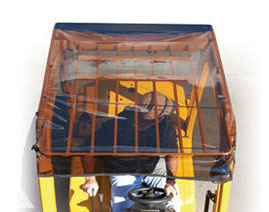 Welcome to National Forklift Covers! 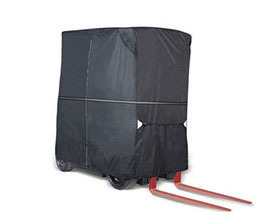 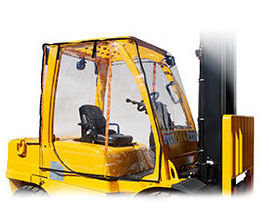 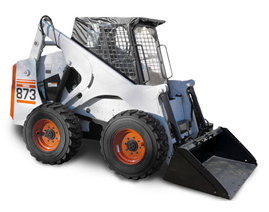 We specialize in getting you the right forklift cover for your needs. 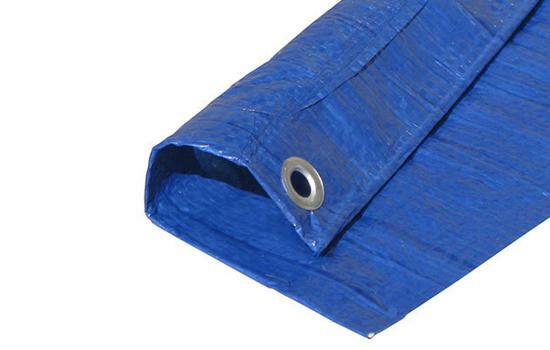 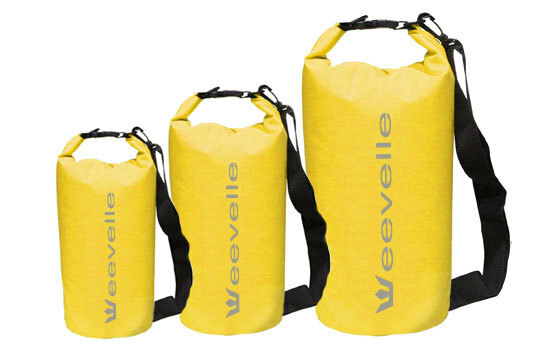 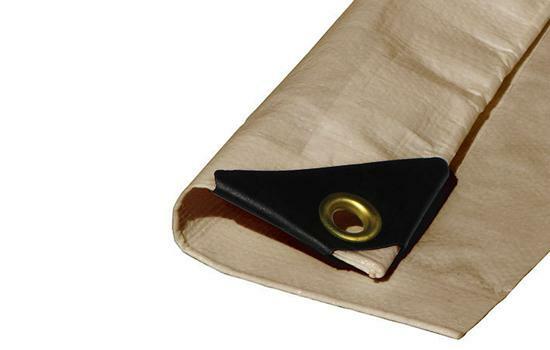 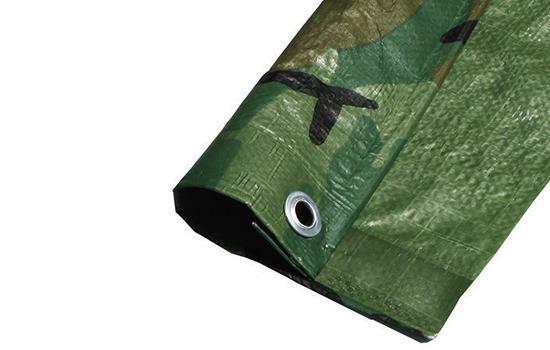 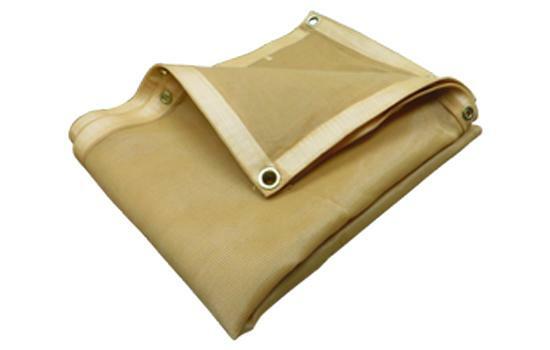 We do this by offering a wide variety of covers made from the most durable materials. 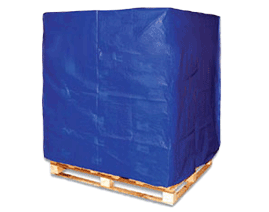 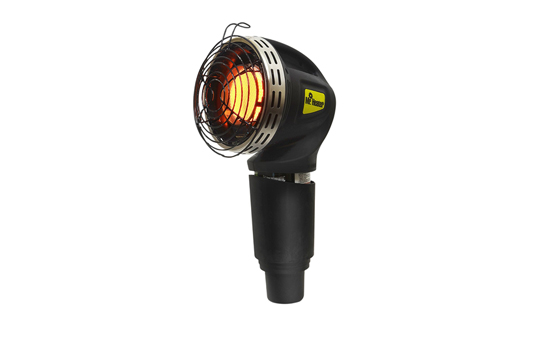 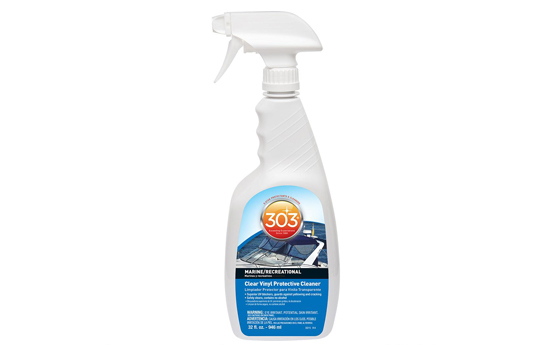 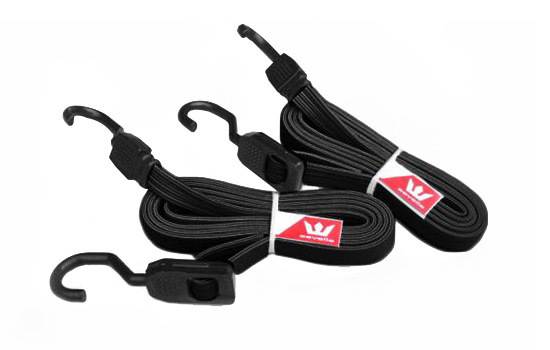 National Forklift Covers carries industry leading cover brands such as Atrium, Solarcap, Forkshield, and Fork-Stor.